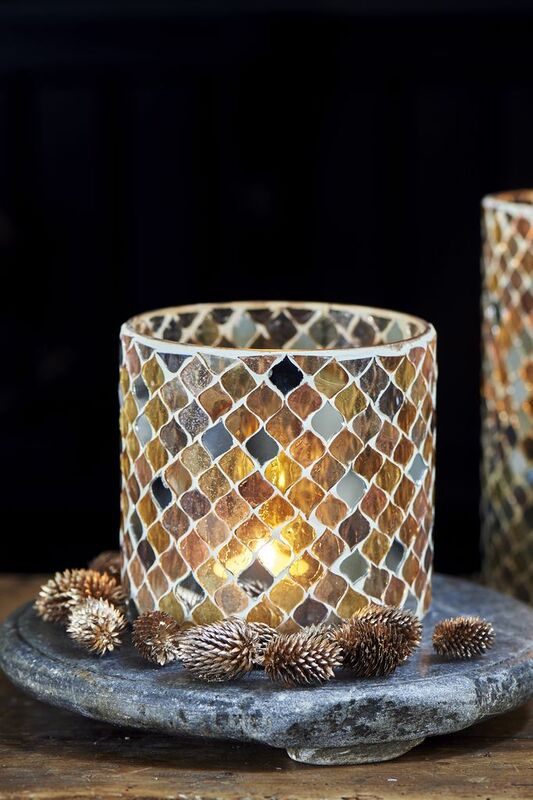 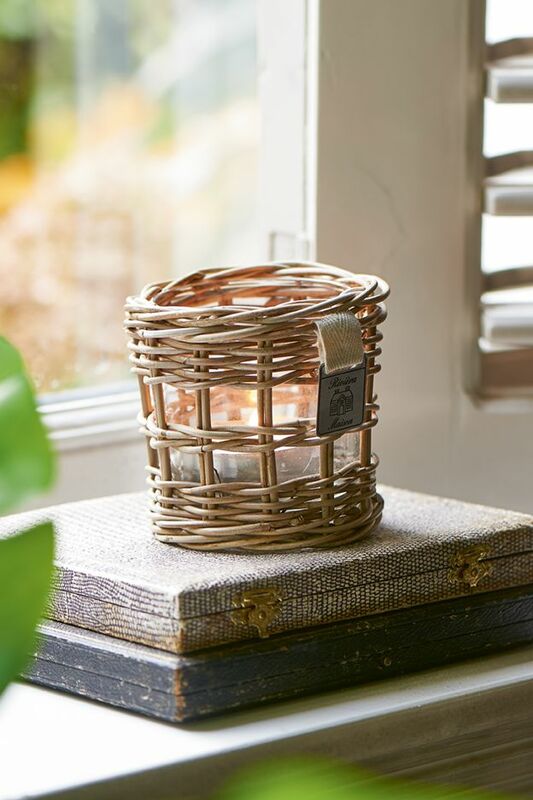 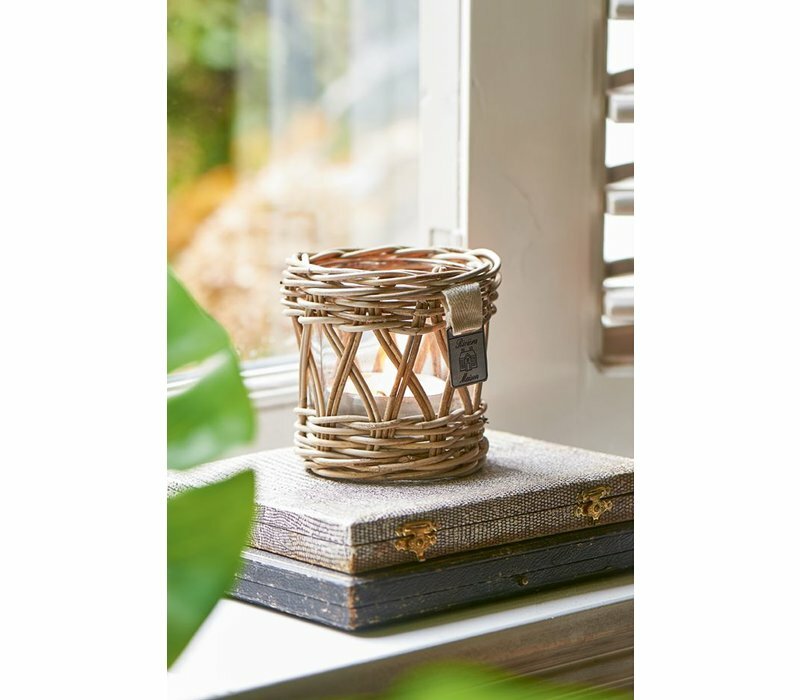 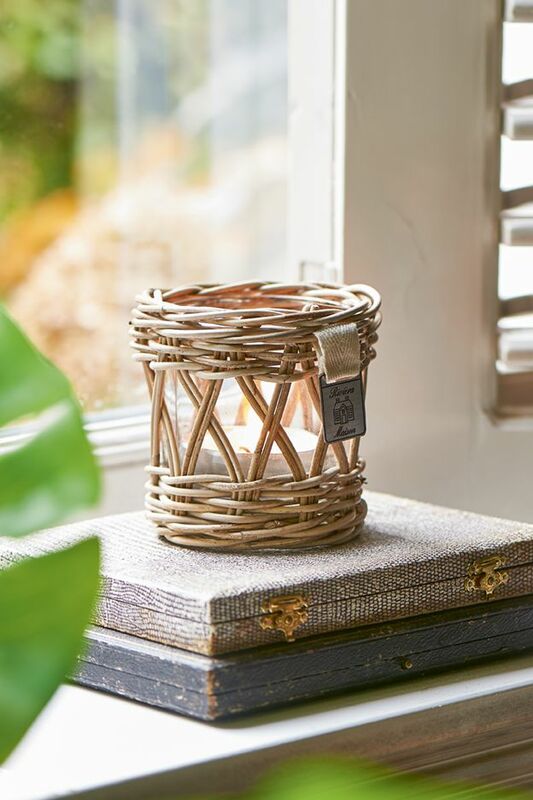 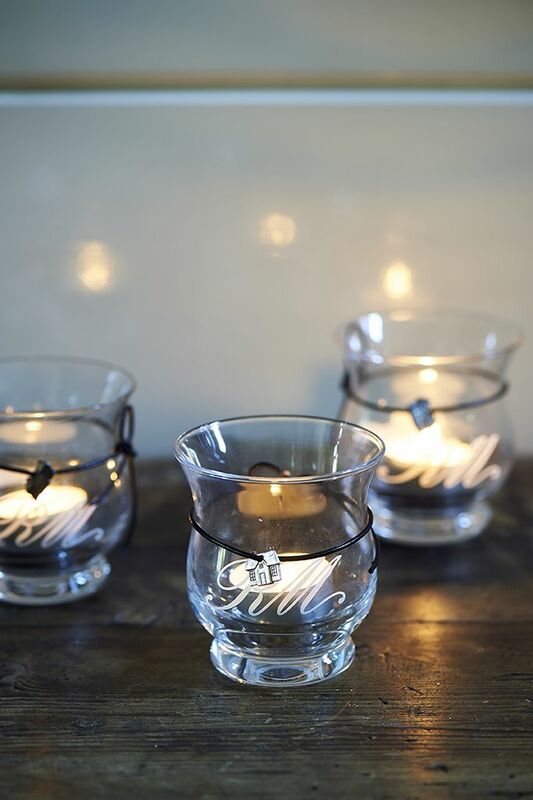 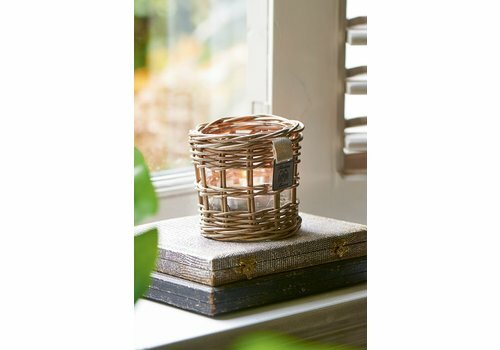 With woven rattan on the outside and glass on the inside, the Rustic Rattan Votive is a beauty. 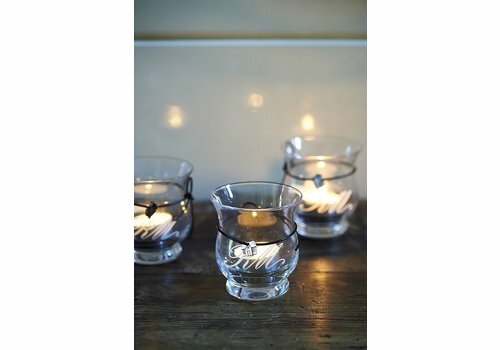 Such a gorgeous piece to display by itself or with a tea light lighting inside. 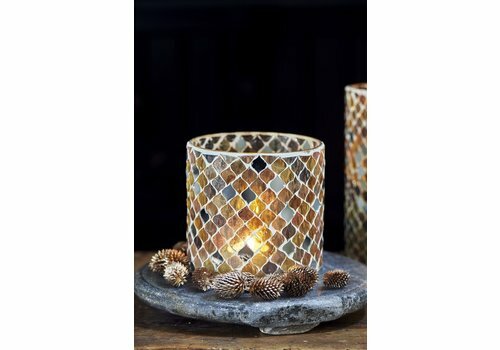 10cm diameter, 12cm height.